The Handy Garden Roller is perfect for smoothing out lumps and bumps to achieve that picture perfect lawn. 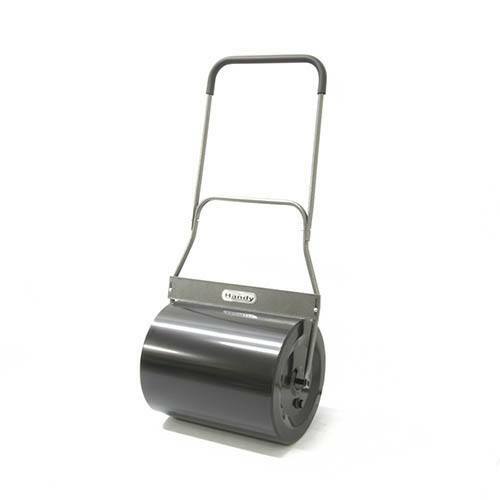 Easy to assemble and simple to use, the roller can be either pushed or pulled using its soft grip handles. Ideal for pressing in grass seed after sowing, it can be filled with either sand or water to a maximum weight of up to 120kg and it comes complete with a full width scraper bar which keeps the drum free of any mud or dirt that may get stuck to it.